What are the odds of getting hired for a major project by putting your work online? It’s pretty good, apparently, going by School of Illustration alum RJ Palmer’s story. That’s exactly how he landed the job on the highly anticipated upcoming movie: Pokémon: Detective Pikachu. 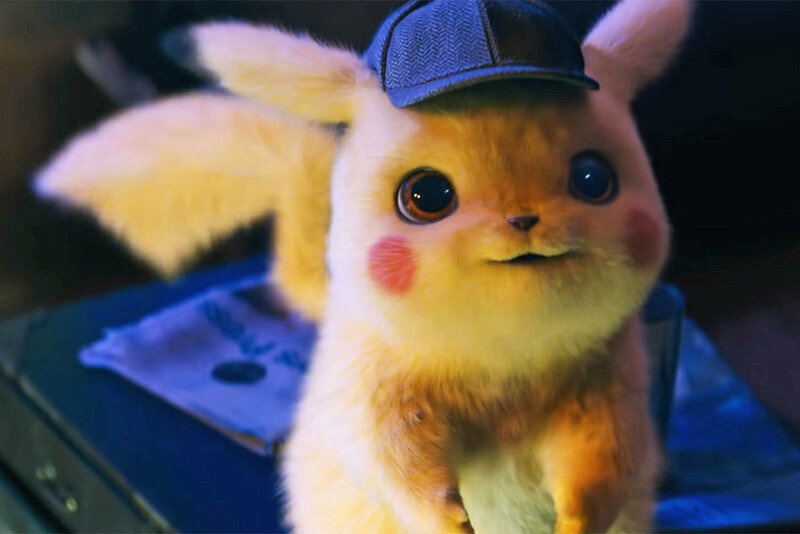 The Pokémon designs in the new Detective Pikachu movie created a ton of hype—and RJ had the chance to work on them. Thanks to the Google gods, a simple search for “realistic Pokémon” brought RJ to the production studio’s attention. 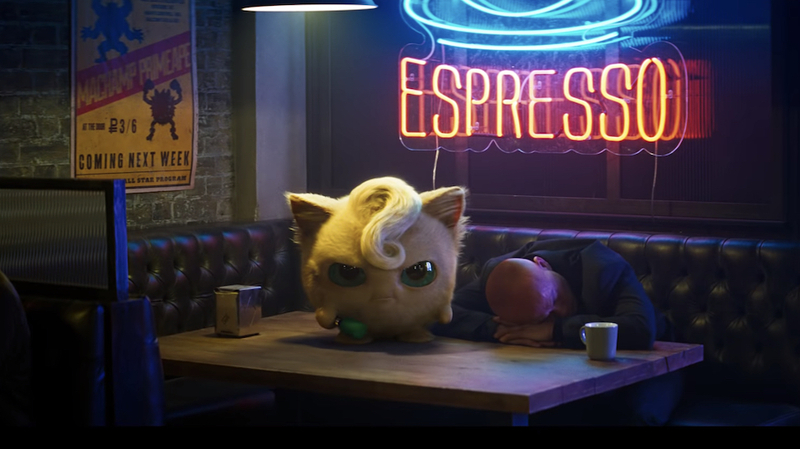 The studio was incredibly impressed with his fan art, a series of realistic-looking Pokémon, and reached out to hire him. The big take-away of this story? Drawing what you love can get you a foot in the door, but that’s not the only thing that matters. RJ’s illustration portfolio led him to his dream job, and it’s all because he put his personal projects online. Let’s start with the obvious answer. The internet will put your art in front of way more eyes than a gallery or exhibit could ever offer. The more exposure you have, the more opportunities you’re likely to find. Simple as that! If you post your art online, you’ll soon have an illustration portfolio spanning years of work right at your fingertips. By comparing older and newer pieces, you can get a sense of how you’ve changed since you started. Since then, RJ’s work has only evolved—and you can track all of that progress in his online gallery! As RJ learned, even fan art that’s created for your side-project can lead to a solid career. If he hadn’t showcased his work online, someone else could have been chosen for this project. If you’re an artist, what you’re creating deserves an audience. You never know who’s looking at your art, so put it all out there! After all, nothing ventured is nothing gained. Academy of Art University is here to support you when you’re ready to take a step toward an illustration career, Check out our students’ illustrations for inspiration, and reach out to us to learn more about our school! Got an Academy story or moment that you’d like to share? Send us an email at marketing@academyart.edu.